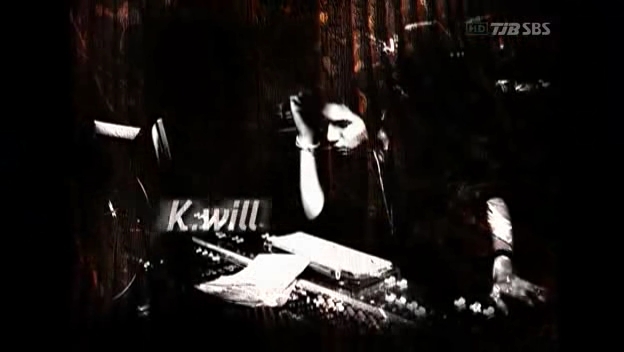 Korean singer Rain has been friends with K.Will even before K.Will’s debut, as K.Will helped him as a vocal director when recording his album. 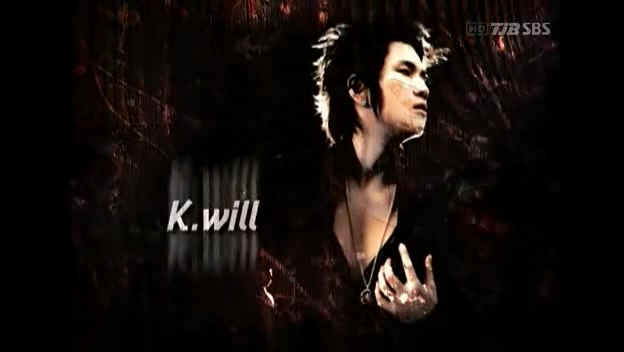 After Park Jin-young acknowledged K.Will as a great vocalist who got what it takes –talent, effort, and originality, Rain also complemented him on his talent. K.Will’s ‘Left Heart’ is a piece of work made by the dream team of JYP and Bang Shi-hyuk, who brought god, rain, and J-Lim into stardom. K.Will’s first album is planned to come out on the 6th of March. Thick and masculine voice, thin and beautiful voice, and husky voice, all can K.Will make in variation. He’s looming as a talented singer who’s capable of singing with variety. K.Will, who has been called ‘the man version of Mariah Carrey’, came up with another UCC. He has shown his extremely high notes in the former one. This time, he startled people again with the song of another female singer, Celine Dion. The UCC is from one radio show where he perfectly performed the Titanic OST, ‘My heart will go on’. K.Will’s title song, ‘Left Heart’ ranks high in many music charts, receiving the acclaim that it is a ‘great piece of music’ sung by a ‘talented musician’.